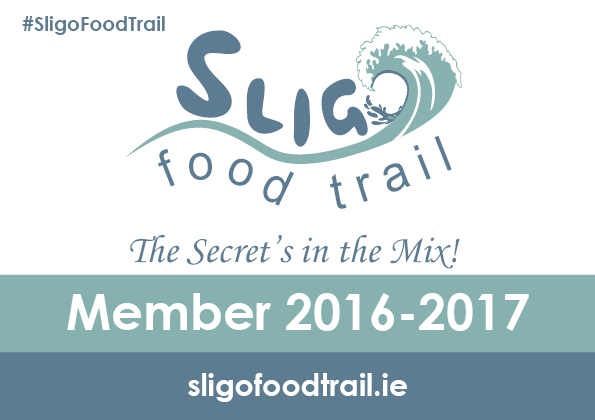 Would you like to become a member of the Sligo Food Trail? 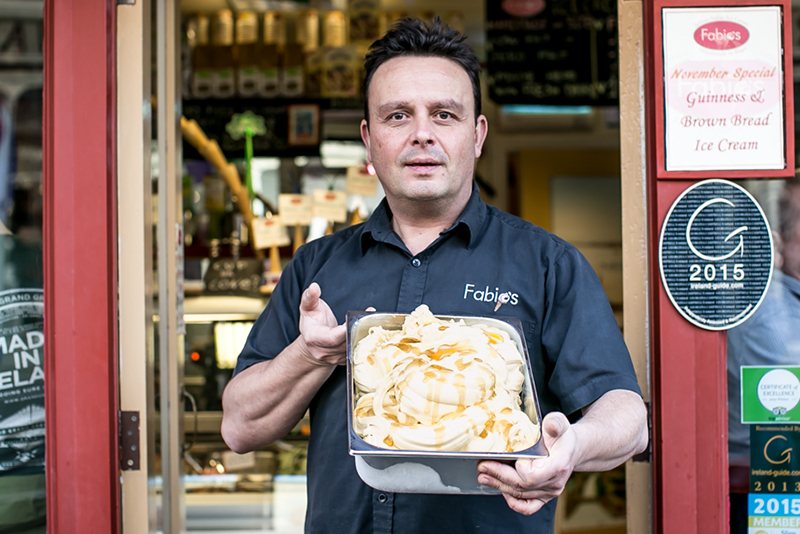 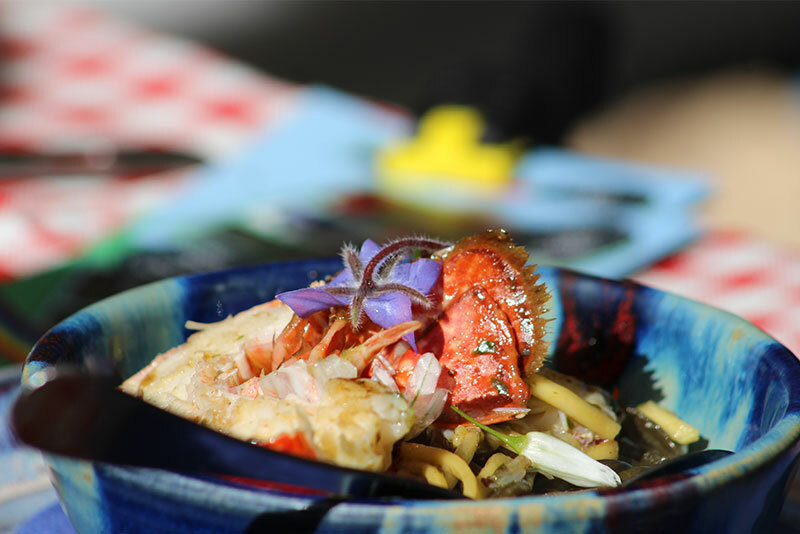 There are currently 72 members of the Sligo Food Trail – view list of members. 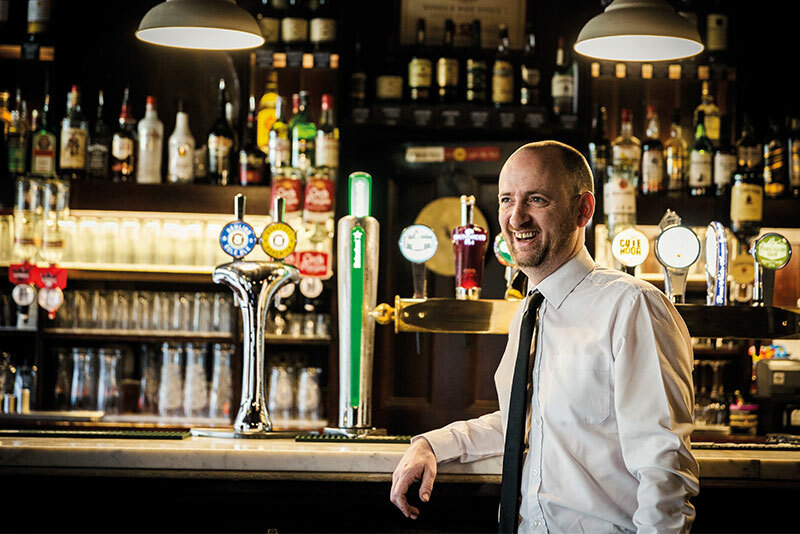 For more information please contact Sile in Sligo Tourism by email.